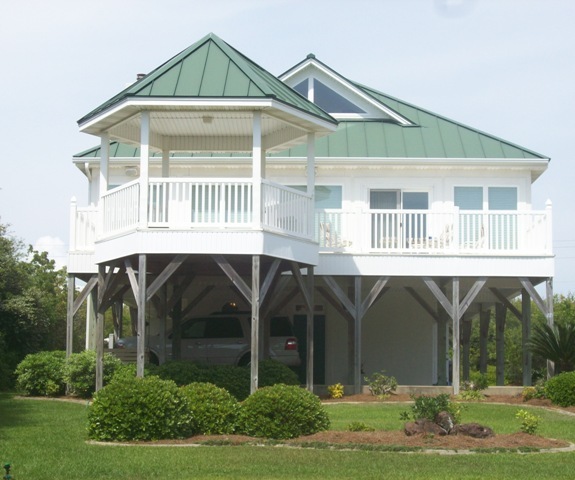 Beach house floor plans offer a great way to get a house at the beach for creating long-lasting memories. The biggest things to consider when building a beach house are the needs that you will have from the home. Everyone has a different idea of how they will use the home, so be sure to consider that carefully when planning the layout of your home. One of the first things to consider when planning beach house floor plans is the space. There are a lot of different-sized families that will use a beach house. The typical beach cottage is usually able to accommodate a couple and perhaps a child or two, but that is usually about the extent of the space. So, do you need something larger than a cottage? 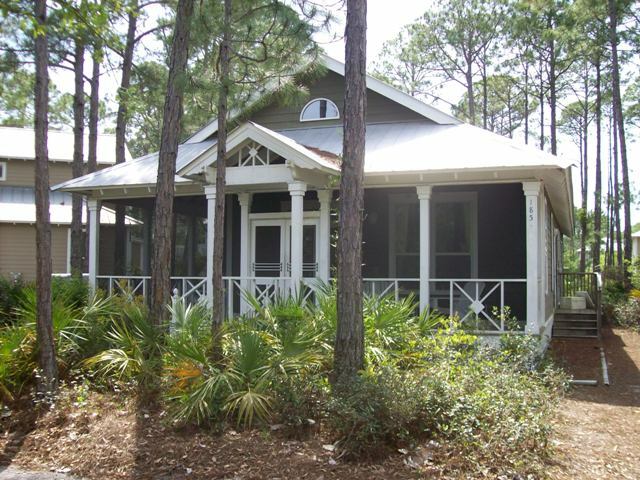 The bigger the group that you will be bringing to the beach house, then the bigger the need for accommodations. 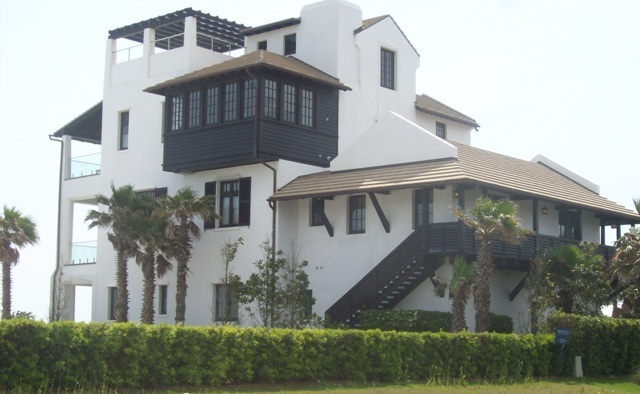 One way to extend the available space in your beach house floor plan is to expand to two stories. This affords you several advantages. One of these advantages is the ability to have guest quarters on another floor. The addition of a bathroom on a second floor means that guests will be able to be self-contained for their stay. Second floors also allow you the space to expand your living space to incorporate such things as a home office or work out room. In addition to space requirements, it is important to consider the building material of the structure. Typically, a second home is going to be unoccupied much of the time. This makes it even more important to create a secure, low-maintenance home. New building techniques such as insulated concrete forms provide a strong and efficient building without adding a lot of upfront cash. These homes are typically more resistant to such things as hurricanes and can actually save you money in homeowner insurance fees. The benefits of building a small cottage over a bigger home is primarily in its efficiency in terms of both the building cost as well as its continued operating costs. But, before you build it is very important to consider your needs. Will the house accommodate your grandchildren? When friends come over will you be able to comfortably accommodate them? These are the questions that you want to really think through before building a new home. Finally there is the consideration of re-sale. We all start out with the idea that this might be our forever beach house, but inevitably things change. There are several things that you can do when designing your beach house floor plans to ensure that you will get a good return on your investment when you are ready to sell. One of the biggest is making sure that you have the best available location. The old real estate saying of "location, location, location" is very true. Consider if you were the potential buyer. Wouldn't you want the house to be in a nice neighborhood with well kept homes for neighbors? This decision can make or break a potential sale. If you put the house in the best neighborhood that you can afford than you are hedging your bets that it will still be a nice neighborhood when you go to sell. Neutral and efficient designs also provide a buyer friendly home for sale. The current trends are open floor plans for general areas and bedroom placements in opposite corners of the house. These general designs allow for easy social entertaining and increased privacy for overnight guests or family. Other factors such as the inclusion of a garage, pool or other amenities can have mixed impacts on the home's value so be sure to do research on what is going to help your potential sale. A well thought out beach house can provide a family with a lifetime of great memories, so be sure to do your homework and plan for your needs now and in the future. Return to the House Plans Catalog from Beach House Floor Plans.